Providing accountancy and bookkeeping services to individuals, sole traders and small businesses in Surrey and the surrounding area. Your company has its own unique set of requirements – we’ll meet them with a tailored solution just for you. Payroll Services from £15 per month and only £30 per month for Annual Accounts including your Corporation Tax Return. Help your cashflow by paying us monthly. No hidden extras unless you require additional services. 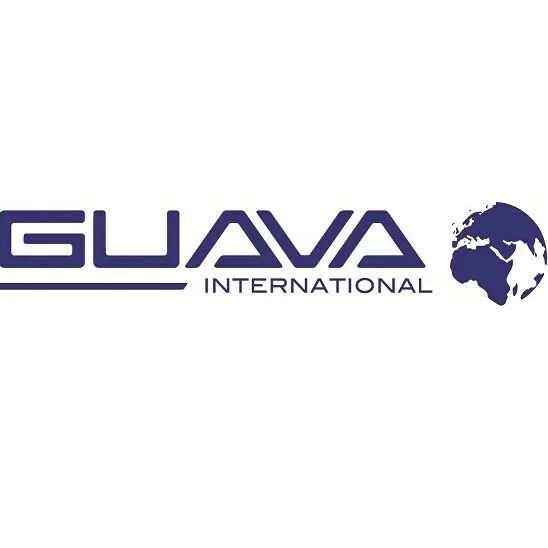 Bring your company up to date with the latest cloud based systems and optimisation of internet marketing opportunities. We have partnered with the best cloud based accounting package on the market, Xero. 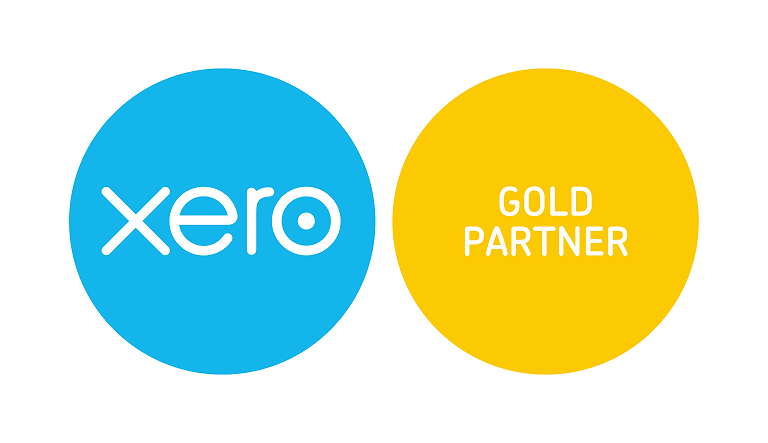 All our staff are Xero Certified Advisors and we are a Gold Xero Partner. We understand that you want a package that is simple to use and can be accessible from anywhere in the world, and this accounting solution fulfill’s this. At Blue Matrix we specialise in small and start-up businesses geared towards growth who are continuously working to improve processes and compete with the competition. We would like to be your support in keeping meaningful and timely records and guiding you towards growth and success. Please contact us using the form, via email info@bluematrix.co.uk or call us on 01483 338438 and see how we can help you and your business today. If you need help in starting up a business then you can come to us for guidance right from the beginning. We will ensure you are meeting all HMRC requirements and give you advice regarding your next steps. We will assist you with building a website, setting up your marketing tools and getting organised with record-keeping. Please contact us using the form, via email info@bluematrix.co.uk or call us on 01483 338438 and see how we can help you and your business get started. For existing small companies, Blue Matrix Business Services can be your accountant and your IT department, handling all of your data and improving upon existing processes. We are up to date with the latest changes in tax and accounting laws and also with the latest developments in the world of online marketing. Additionally we are future focused so we champion new online software and accessible easy-to-use options that are built to make life easier for you. Please contact us using the form, via email info@bluematrix.co.uk or call us on 01483 338438 and see how we can help you and your business. Based in Guildford, we serve all areas in the South-east, including Surrey, London, Hampshire, Sussex and Berkshire. We aim to respond to all queries within 24hrs!